More than 100 freaks, ghosts, goblins, monsters, vixens, princesses, draculas, living deads, heroes, and villains have already purchased a ticket!!! 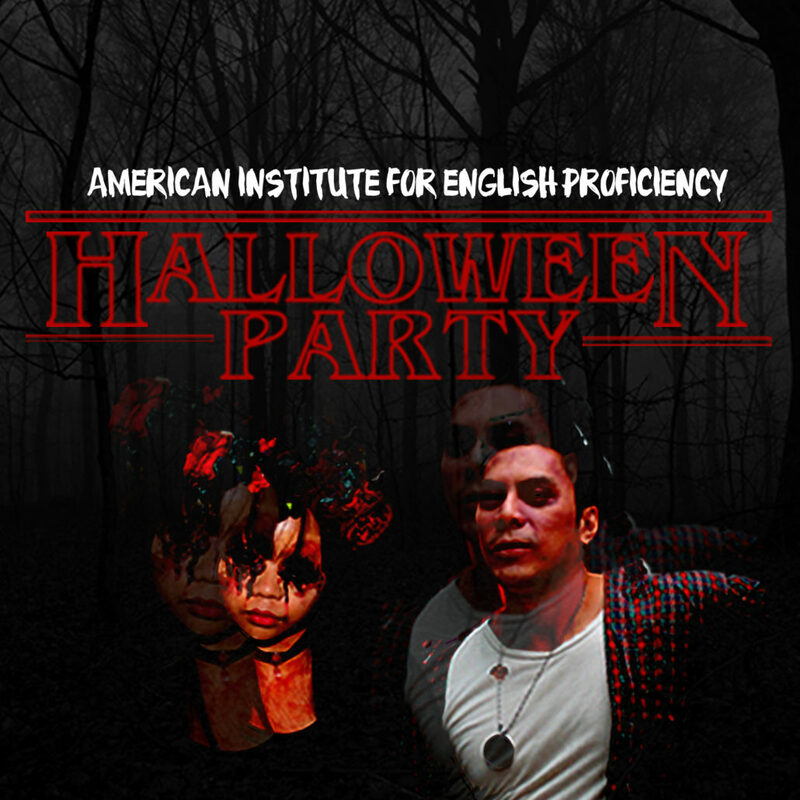 Join us in your best costume! There will be dinner, drinking, dancing, music, games, and lots of fun! 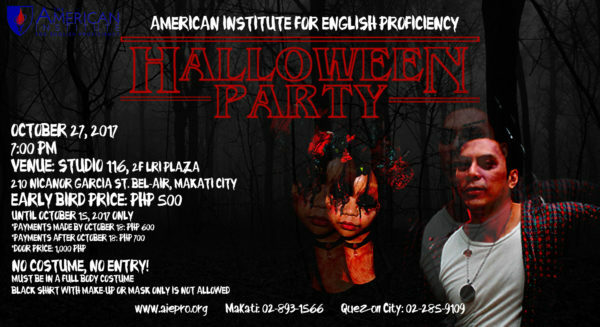 Be there for some Halloween scare! *Black shirt with make-up or mask only is not allowed!